With an apple, all the phases of the moon can be made, from a full moon to a quarter waning. 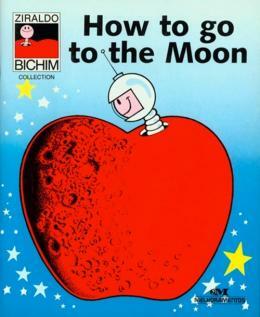 But The Little Worm wants to know how to get to the moon. He dreams about great solution.